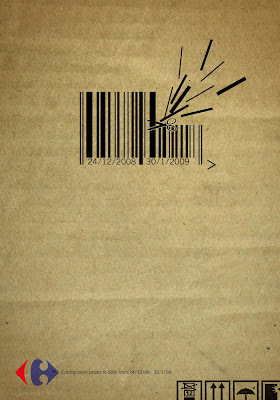 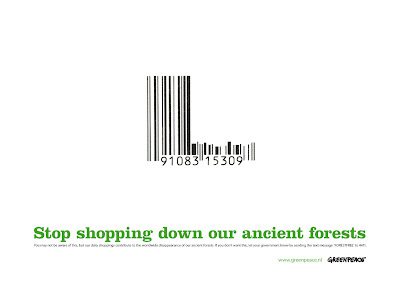 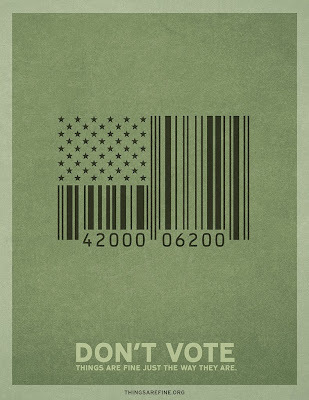 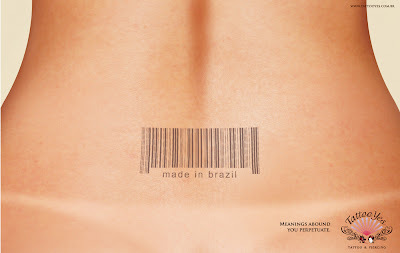 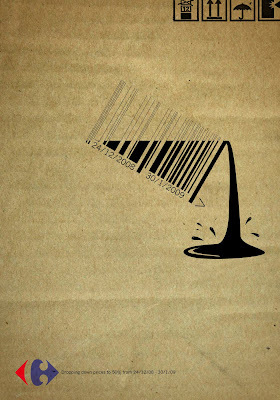 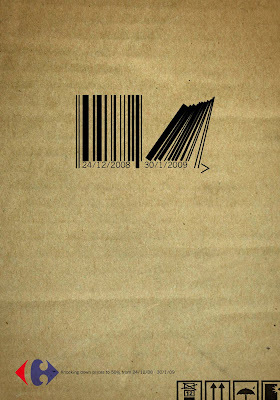 Collection of ‘Creative Barcode Advertisements’ from all over the world. 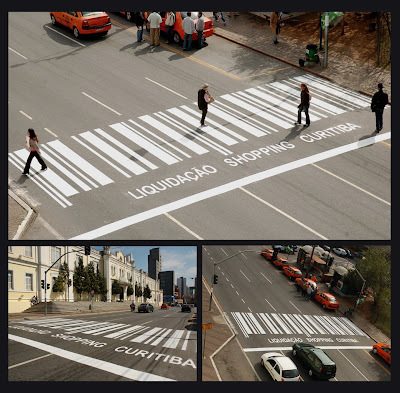 Shopping Curitiba: 'Shopping Curitiba's Sale'. 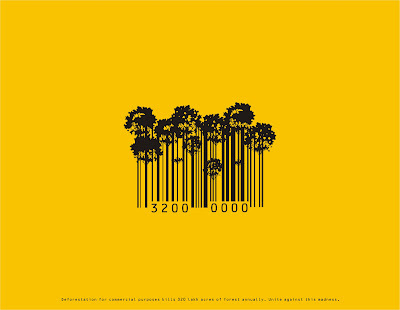 Protect The Trees: Using the barcodes the message is sent to the audience to protect the trees; for commercial purposes annually we are losing 320 lakh acres of forest. 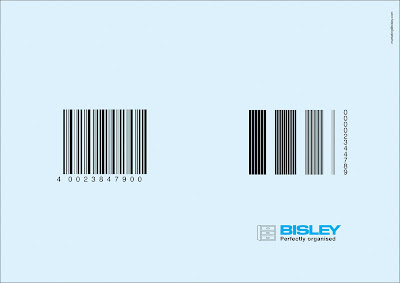 Furniture That Fits Your Style.